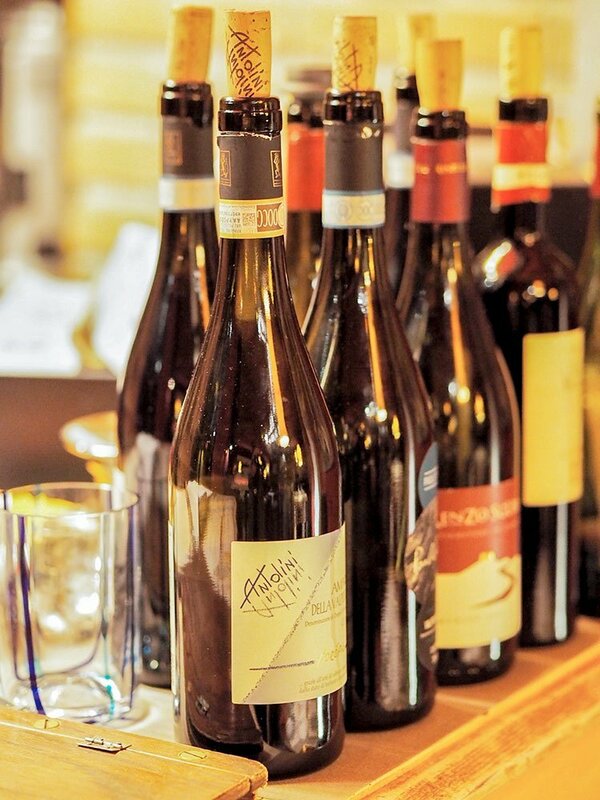 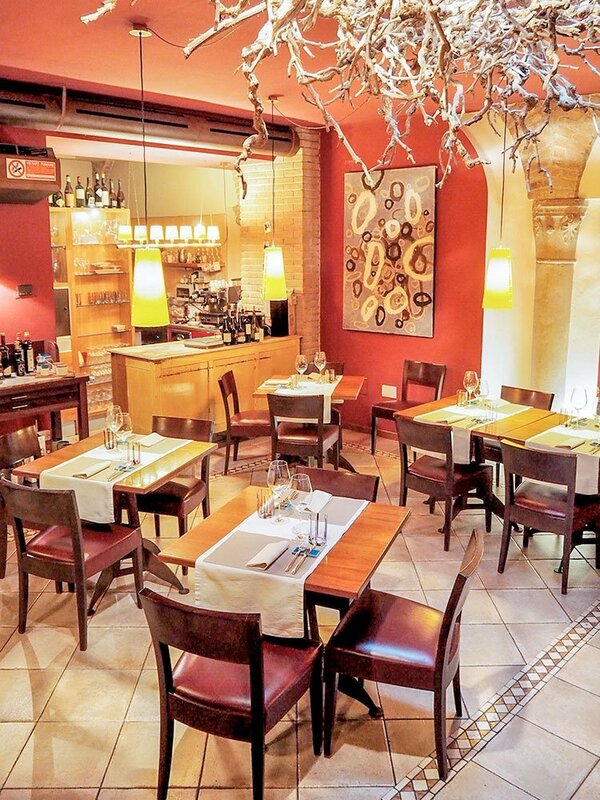 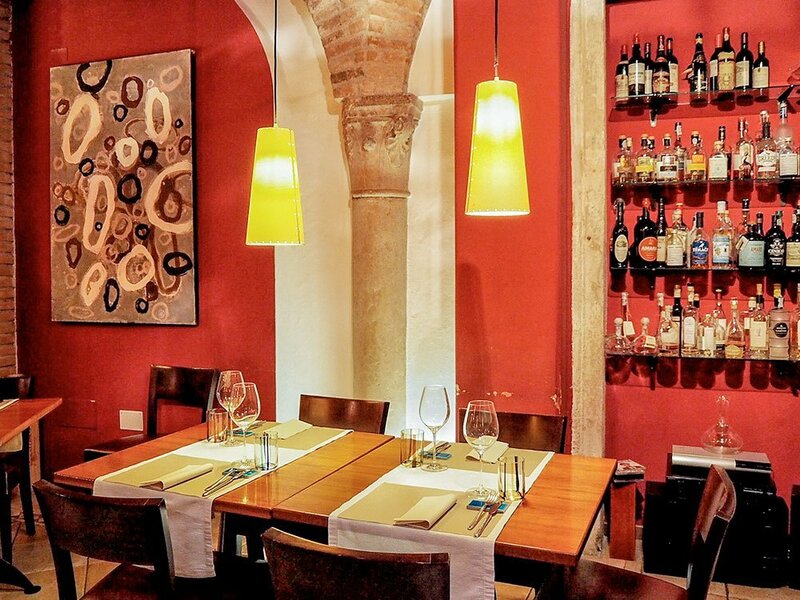 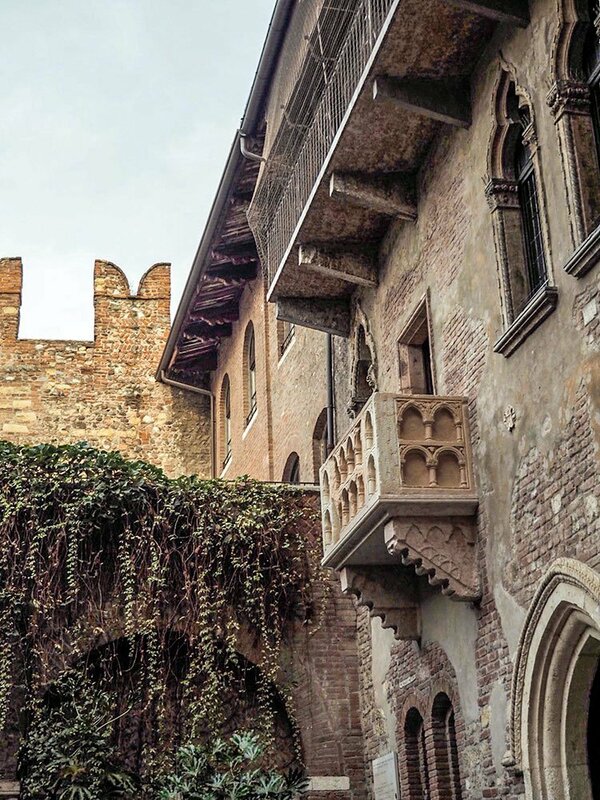 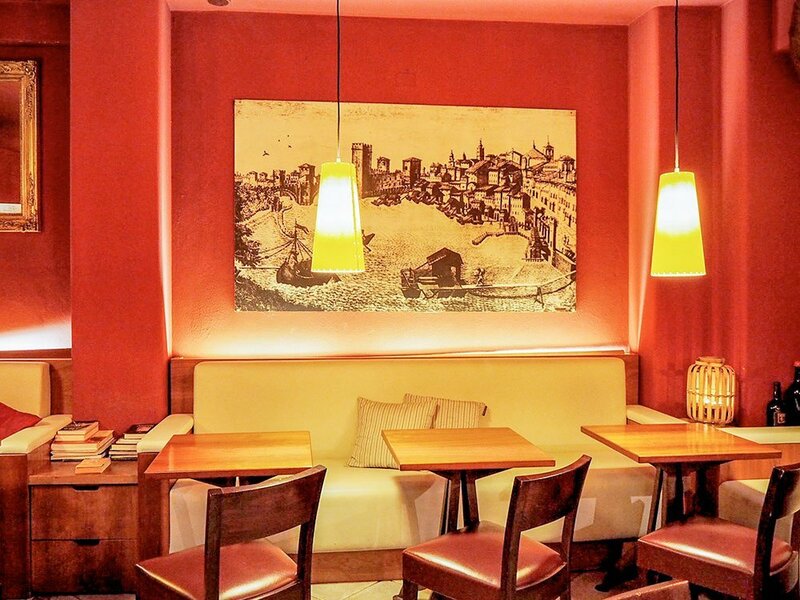 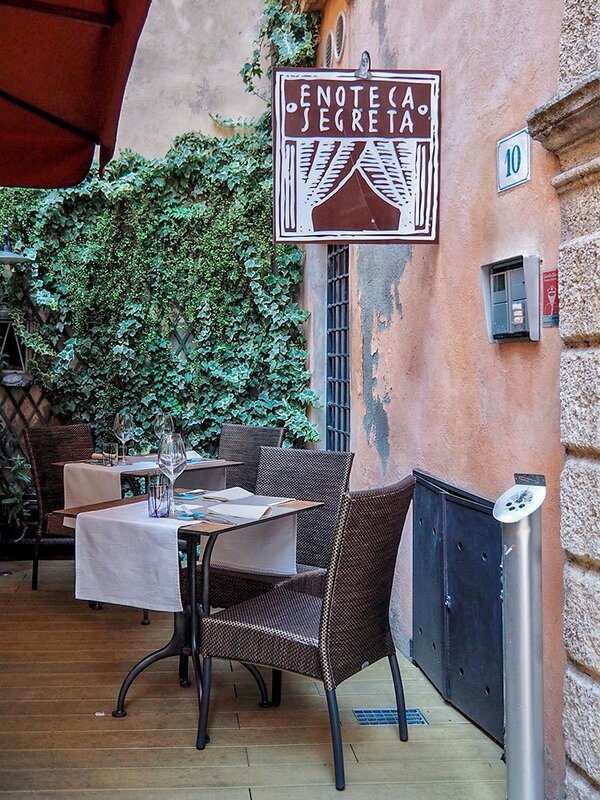 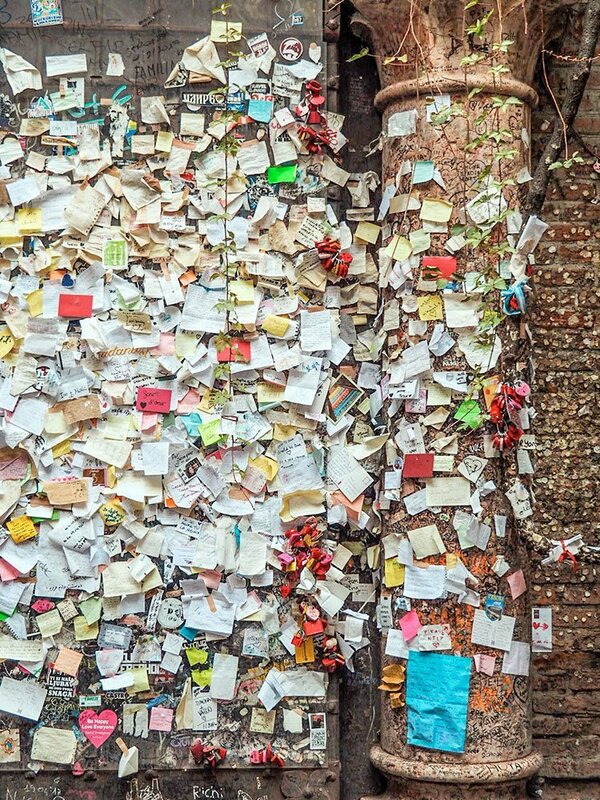 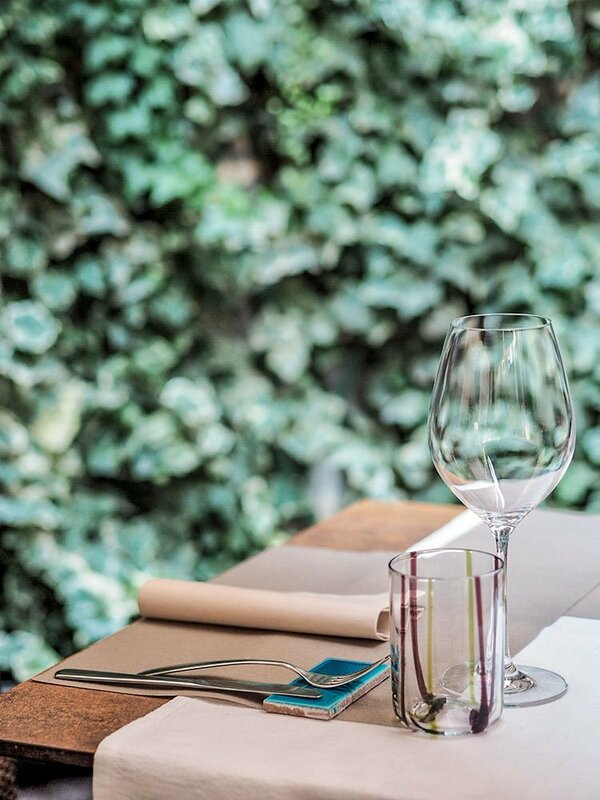 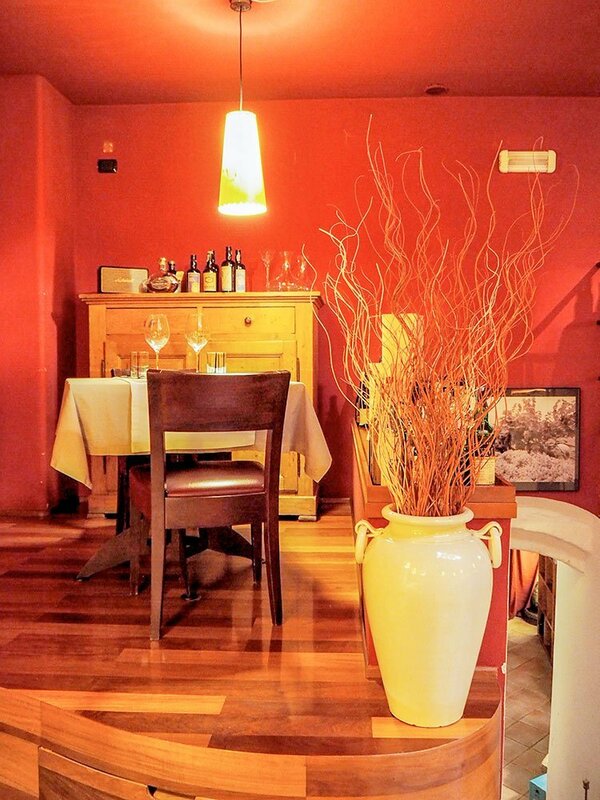 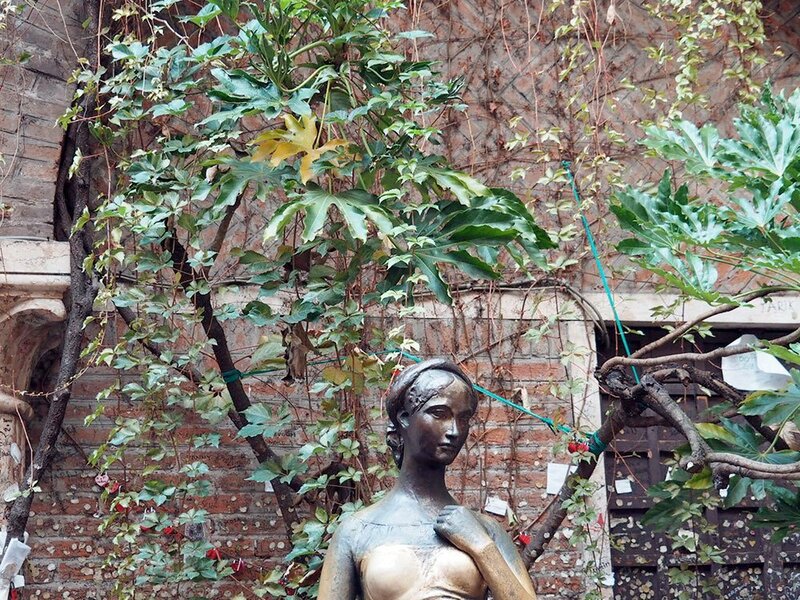 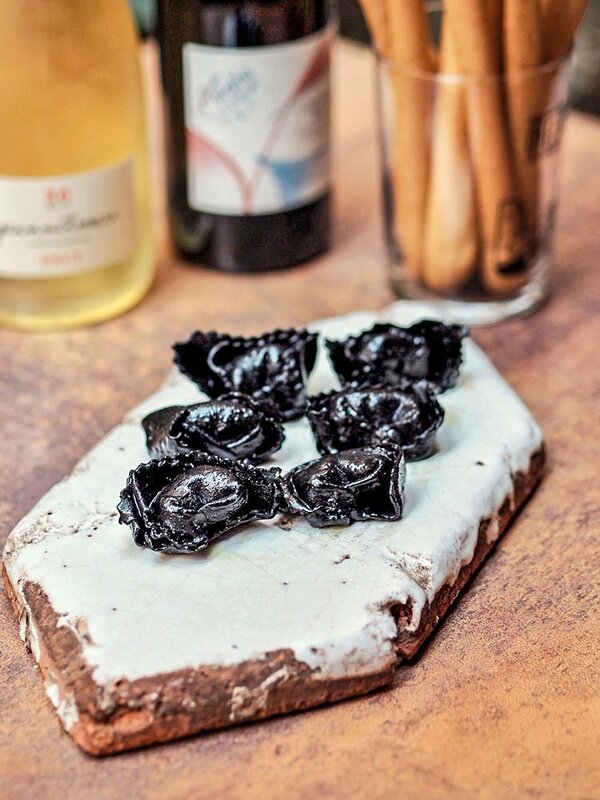 Enoteca Segreta, small wine-bar and restaurant close to Juliet’s home in Verona, is the perfect place for a romantic dinner in a jazzy environment. 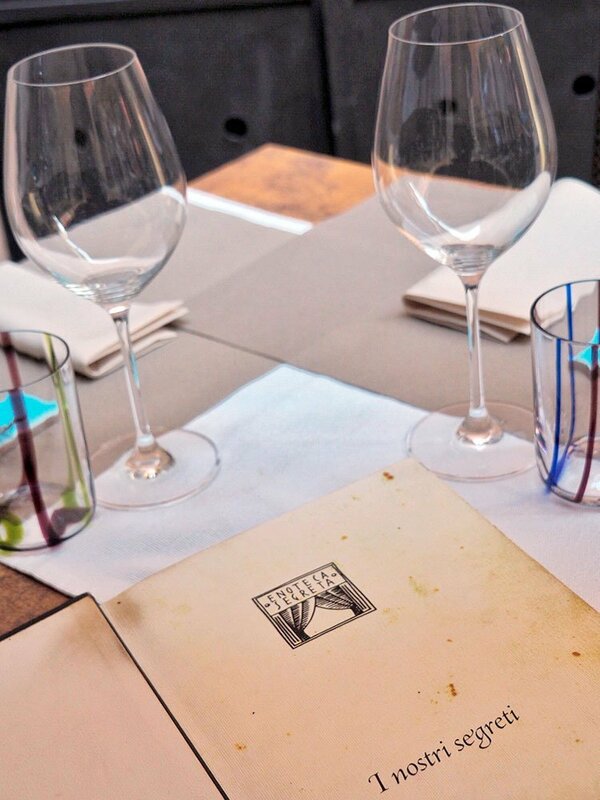 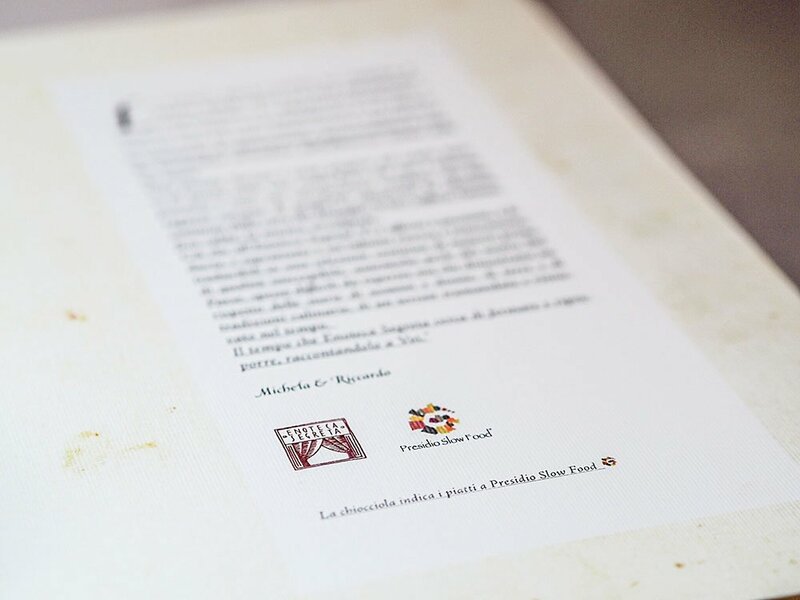 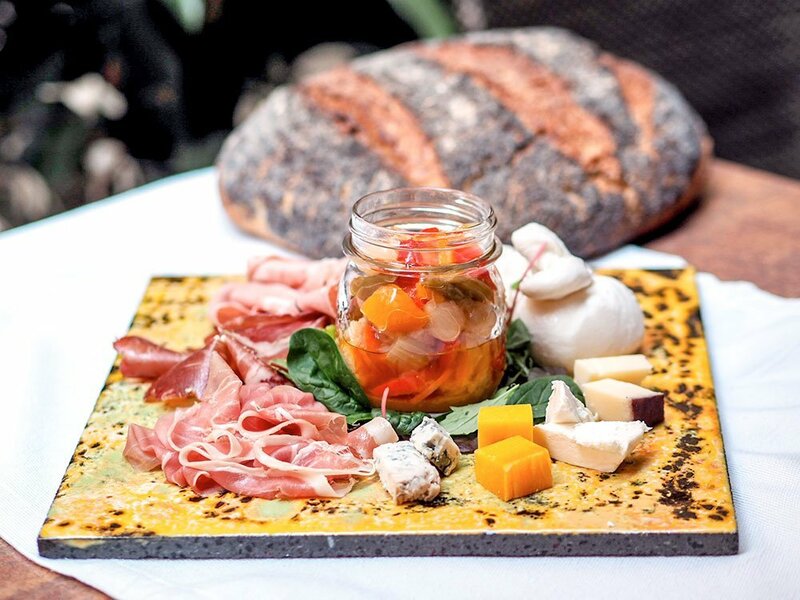 The menù offers yummy dishes prepared with selected ingredients that the owners supply from small producers all over Italy. 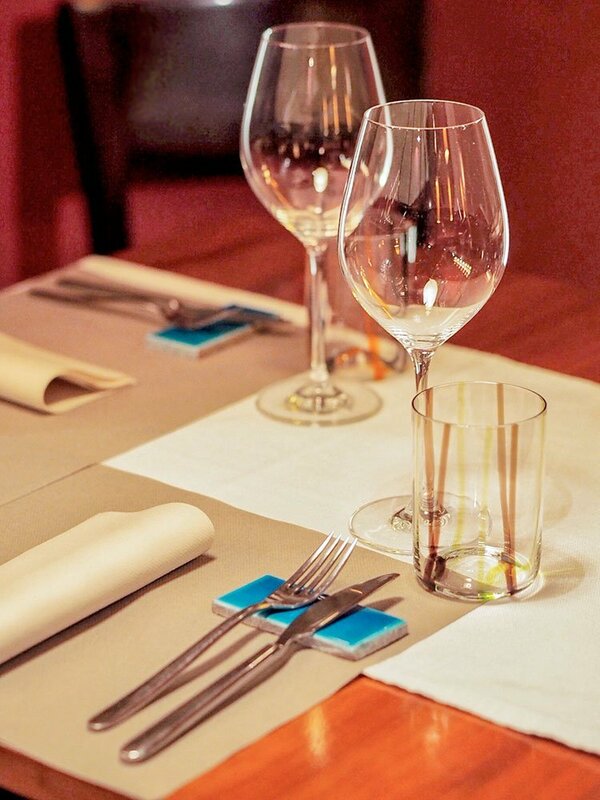 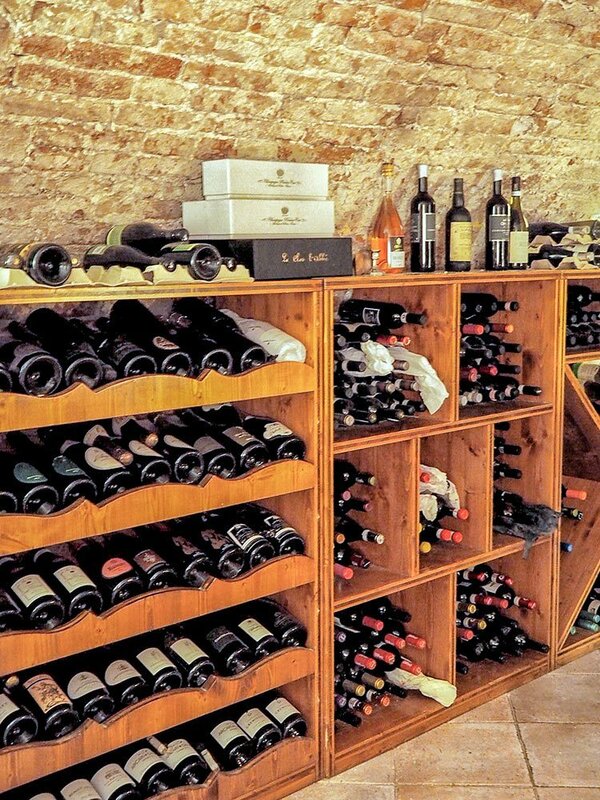 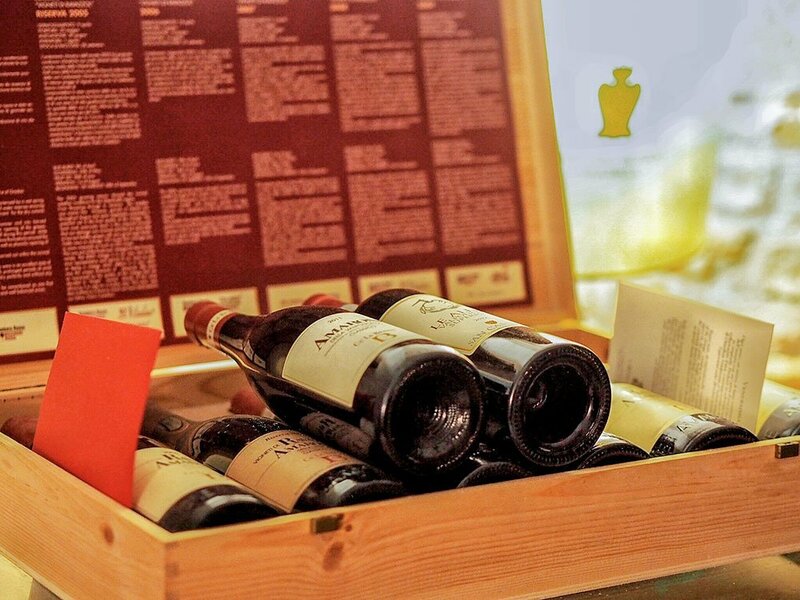 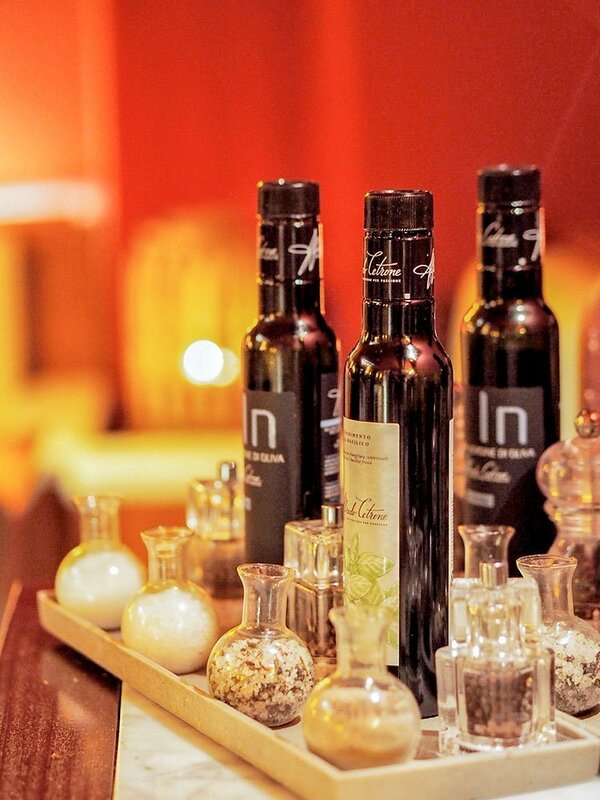 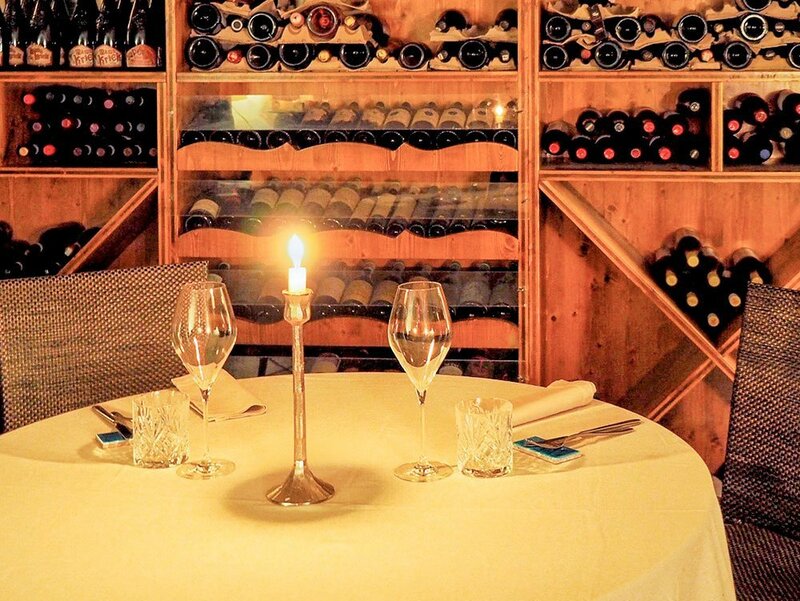 Upon reservation, the restaurant offers the chance to have a private dinner in the ancient wine cellar.